Following the death of his beloved grandfather, Hartley, funeral director, Paul Hutchison, and his family struggled with the idea of getting rid of grandpa's clothing. Knowing it would be difficult to never again see him in his favorite shirt and jeans, the family came up with an incredible idea. They turned his favorite shirt and jeans into a bear that the family could enjoy forever. The joy of seeing the completed bear led Paul to share this idea with others through coordinated events where individuals and families can create their own bear. This was how "Heartley Bears" came to be. When wrapped in the loving arms of your own Heartley Bear, the memories of your loved one will never be further away than your heart. 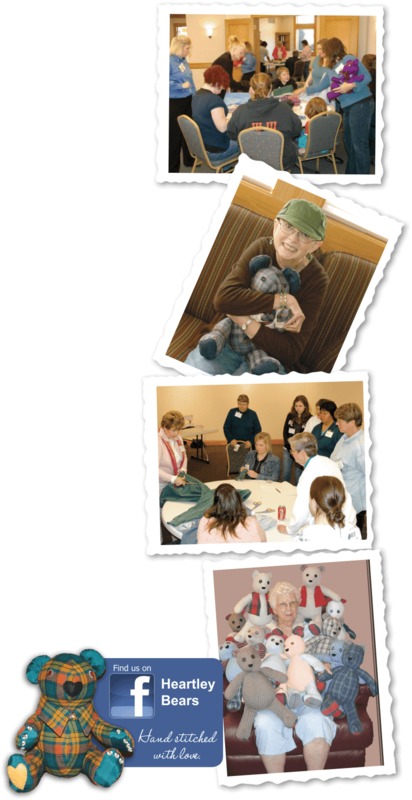 As part of our ongoing service to families, Mattson Funeral Home & Cremation Service assists individuals and families with our "Heartley Bear" program. These are not your ordinary stuffed animal. Each bear is cut and sewn from clothing worn by loved ones who have died. Prior to sewing, a wooden heart bearing the name of the loved one is placed inside of the bear. Families are invited to attend one of several "Heartley Bear Days" held at Mattson Funeral Home each year. Volunteers are present to help with the cutting, stuffing, & sewing of each bear ... all at no cost. The only item that families supply is the clothing they'd like to bring for the bear to be made from. 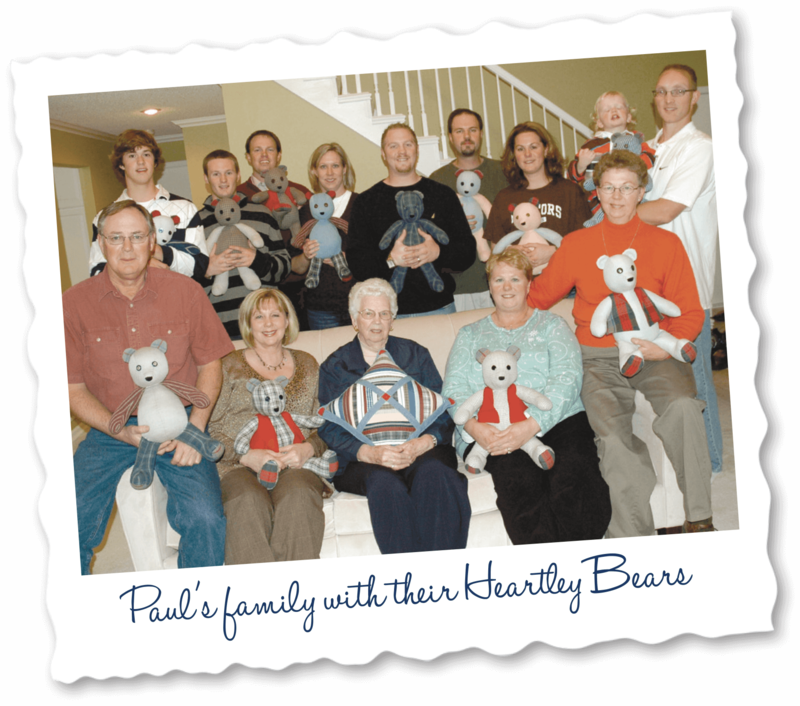 Heartley Bears make wonderful keepsakes or special gifts for family members. They are a meaningful and unique way to remember loved ones and to hold them near. If you, or someone you know, would like to participate in a Heartley Bear Day, please contact Mattson Funeral Home at 651-464-3556.